The Paintball Community in Brisbane received a much needed boost with the recent opening of the first outdoor Paintball centre in over 10 years. 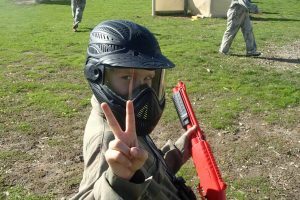 Delta Force Paintball – Petrie opened on the 4th May to rave reviews and excellent feedback from customers. Over 400 players experienced the latest in Paintball scenarios, equipment and professional staff during the opening weekend, with social media singing the praises of this new facility. 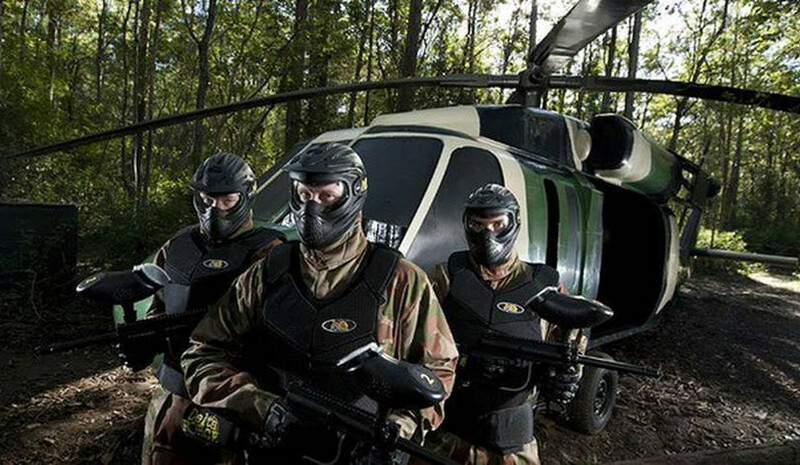 Delta Force Paintball Petrie is the next generation in Paintball Super Centres, with giant stone pyramids, jungle prison camps, military tanks, zombie graveyards and the only full-scale model Blackhawk Helicopter in the world! Weighing in at 2 tonnes and measuring a little over 15m in length, this Blackhawk replica has drawn much media attention as it left its storage facility in Newcastle, NSW and as it slowed peak hour traffic along the Storey Bridge in the Brisbane CBD. Feedback on the replica has been great and players are loving the realistic experience it provides. 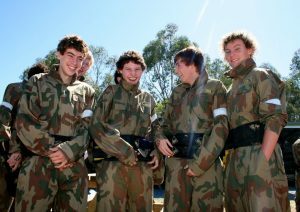 “My husband took my son Hayden and his mates down to celebrate his 15th birthday; they all had the best time, thank you very much.” posted Mrs Nixon of Brisbane. The RedBull Wings Team also visited the facility on opening day and further strengthened the relationship between Paintball and the popular extreme sports advocates. This commitment to improving the Paintball experience, growing the player base of this amazing sport and the continued commitment to safety is why Delta Force Paintball maintains its 5-Star rating with the Australasian Paintball Association.